Social networks are key to audience engagement and authentic brand storytelling. You’re sold on social, but you have just one problem: you don’t know where to start. You have a strong brand and a powerful story, but you’re hesitant to make your first post. After all, as much as you’d like to go viral, you want it to be for the right reasons. Social media can be intimidating when you first start, but the good news is, you’re not alone. Many brands have gone before you, and their successes and faux pas can tell you a lot. And probably the biggest lesson they have to offer is that everyone makes mistakes. 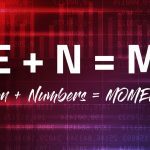 Most mistakes are quickly forgotten, and those with the boldness to step forward and bust a move are the ones that will gain the most traction. Ready? 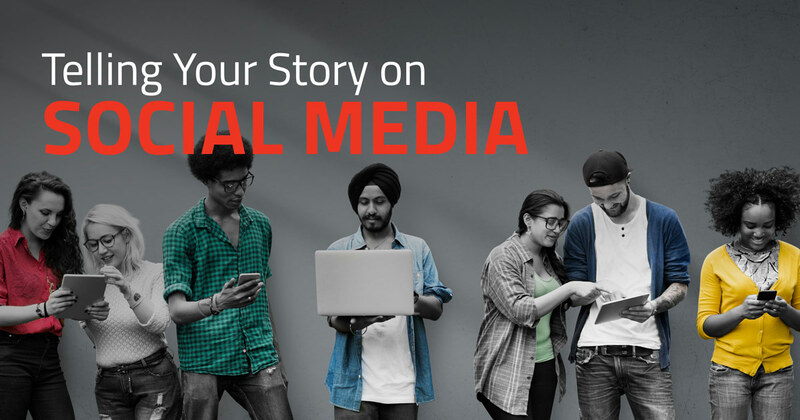 Here are our top ways for you to start telling your story on social media. When you write a blog post, release a new e-book, or design a creative infographic, do you remember to post about it on your social networks? Do you share your stories frequently enough to gain attention? Or is social media an afterthought? After you put all the thought, care, and attention into your case studies, videos, and landing pages, it would be a waste to neglect one of the easiest and lowest-cost ways to spread the word. Social media channels are effectively free publicity for your content, allowing you to give your marketing efforts extra legs. And don’t be afraid to share the same content multiple times or in multiple ways. Someone might have missed it the first time—they might not have been ready to click through, or the messaging might not have been what they needed to hear. 2. Write social posts, and put some love into them. If you have to choose between writing content that you share to social media or social-first content (images, short posts, etc. ), your priority should be on the long-form content. After all, a blog post can build SEO on your website, and it gives you something of value to share across your social media networks. By contrast, a post you make on Twitter may not carry over to Facebook or LinkedIn. That said, once you’re effectively writing and sharing content, giving your channels some extra love in the form of social-first posts will help keep your brand front-of-mind for your audience. These posts can be informational, inspirational, or simply fun. Don’t be afraid to write “off the cuff,” but if you have time to plan in advance, think about having your graphic designer help out with the images. It will make your posts look more polished, and images attract more attention. Don’t have a graphic designer? Check out sites like Buffer and Snappa for simple social graphics. 3. Mention your customers and collaborators. Did you do fabulous work for someone? Did a partner help you push a project through? Are you engaged with other members of your community, making things happen in the local business scene? Give those people a shout-out. Mention them. Tag them. Share the credit—and the love. Social media is meant to be, well, social. And there’s nothing like shining the spotlight on your customers and collaborators to grow some love and appreciation. So, if you’re at an event, post about it. If you have a good interaction, share it. And if you do good work for your customers, share that, too. Let them know you’re proud of what you did for them. 4. Be present for your audience. Many companies use social networks as an open channel for customer feedback. Increasingly, customers are growing aware of this, and they’re reaching out on social platforms to ask questions or leave feedback—good and bad. Make sure they know you’re listening. If someone leaves a comment, respond. Even if you’re just saying a quick “thank you,” that response will let them know you’re listening. And if that turns into a longer conversation, that’s fine, too! Many customers are pleasantly surprised to discover a human being on the other side of the Internet, listening to their concerns and responding with humor and empathy. Just remember that, in most cases, other people will be able to see how you handle your customer feedback on social media. Don’t let yourself be drawn into an ugly situation, and don’t start arguing with a customer. If someone is unhappy, politely tell them you’re sorry for their bad experience and ask if they would like to take the conversation off-line. Then provide a way for them to contact your customer sales team, and have them take it over. 5. Use the advertising tools. It’s free to share a post to social media. But advertising will help you reach audiences that may not otherwise know your brand. On many platforms, advertisements appear very much like natural posts, but they won’t fill up your news feed. You can also set some demographics to control who sees your advertisements, then track metrics to see how successful it was. Social media advertising will require a budget, but you can start almost as small as you want. And you can stop an advertising campaign at any moment, giving you more flexibility to experiment. 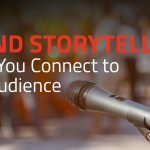 Social advertising can tell amazing stories—why not tell yours? We recently wrote the book on social media (well, the e-book, anyway). In it, we’ve broken down key advice for small businesses on four of the top social media networks: Facebook, Twitter, LinkedIn, and Instagram. Download your copy, and if you have any questions, you know where to find us. Thank you for the great blogpost.